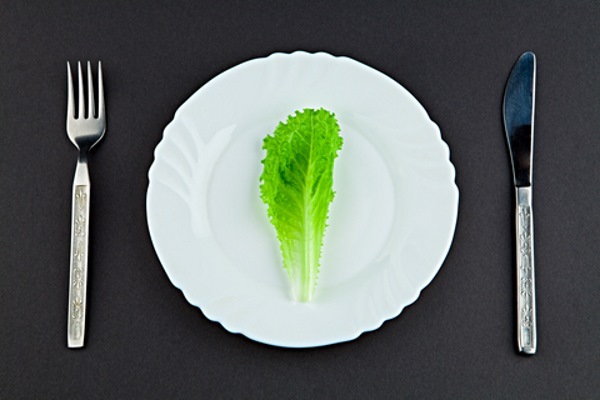 Calorie restriction has long been studied as a way to extend lifespan in animals. It has been associated with the ability to reduce the risks of cardiovascular and other diseases and to improve overall health. Now, researchers at Chang Gung University in Taiwan have found that calorie restriction can also be beneficial to muscles, improving muscle metabolism and mass at an important time — during middle age. The article “Late-onset Caloric Restriction Alters Skeletal Muscle Metabolism by Modulating Pyruvate Metabolism” is published ahead of print in the American Journal of Physiology-Endocrinology and Metabolism. Researchers focused on two pathways that produce energy in muscles, glycolysis (sugar metabolism) and mitochondrial oxidative phosphorylation (OXPHOS) in both young and middle-aged rats that were fed a normal diet or a calorie-restricted diet. In the 14-week study, rats on the calorie-restricted diet received 10 percent calorie restriction in the first week, 25 percent restriction in the second and 40 percent restriction for the remaining 12 weeks. The control rats received no calorie restriction. After 14 weeks, the researchers studied changes in the rats’ muscles. “We investigated whether CR reprogrammed muscle metabolism and whether this improvement was associated with the observed increase in muscle mass. In addition, we examined whether the CR-induced changes were age-dependent,” the researchers wrote.